No standard MMO. 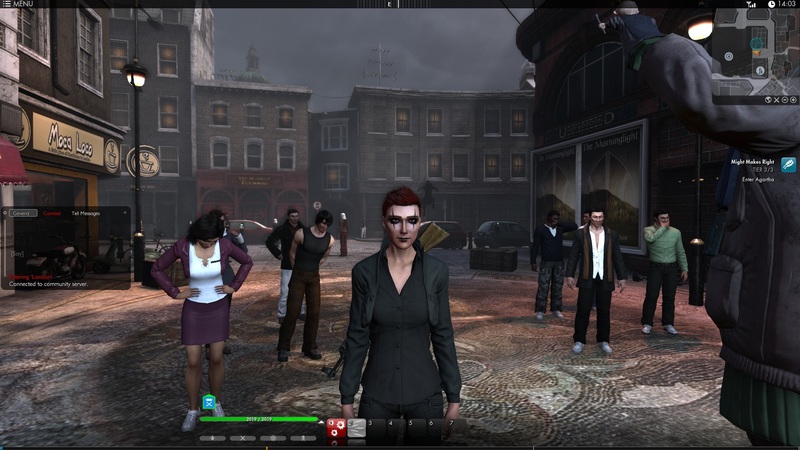 With 'The Secret World', EA has released an unusual online RPG that feels different from many of its competitors. Adventure elements have taken priority over relentless grinding and common fetch quests. 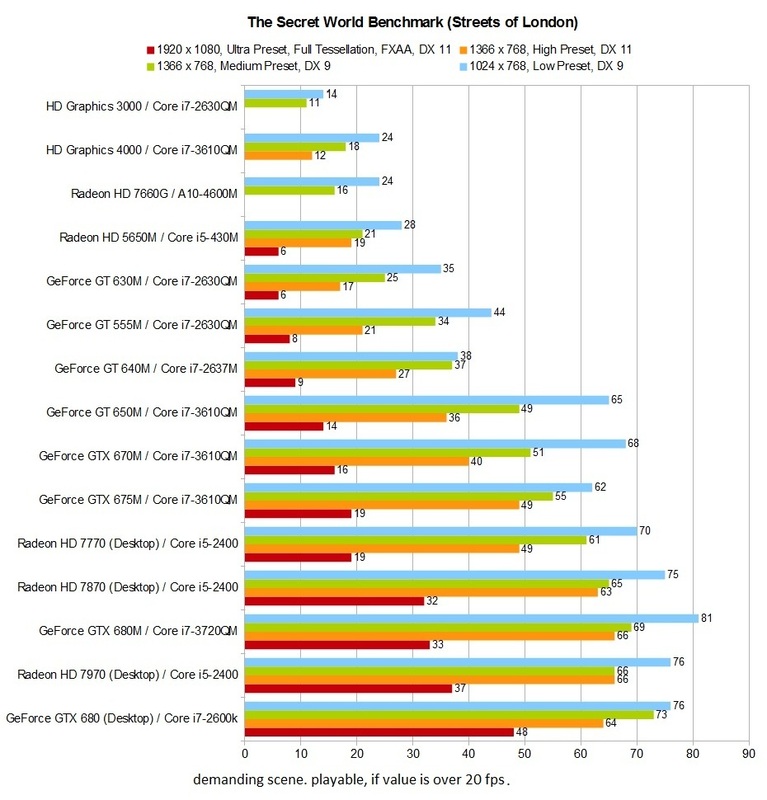 This Benchmarkcheck analyzes which mobile GPUs are best for low, mid, and high quality graphical settings. The Secret World raised numerous questions before its launch. Can a MMO without proper character classes and levels even exist? Developer Funcom has learned from the mistakes made on the last major project Age of Conan and began again almost from scratch. Will this unique setting find plenty of supporters? We can't give a final word just yet, but the first few hours of gameplay will certainly make you want more. As shown in the intro video, the background of the Norwegian developers becomes clear. Prior to the MMO phase, Funcom programmed classic adventures that scored with quirky characters and an interesting plot. Although not top titles, it is worthy to include the published titles The Longest Journey and Dreamfall in 2000 and 2006, respectively, which are still among the most atmospheric, emotional and exciting adventures. 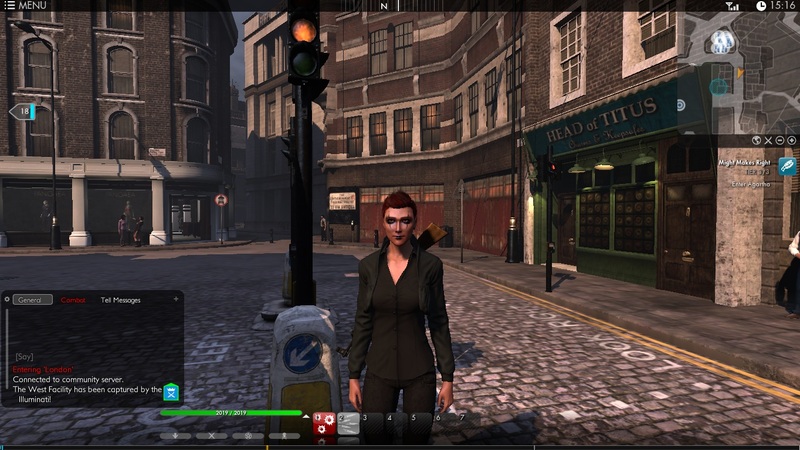 These influences can be seen throughout TSW. Shortly after the beginning, the player finds himself with three NPCs in the subway of Tokyo in order to combat a mysterious disease. The dark atmosphere here reminds one of Hellgate: London or Vampire: Bloodlines and immediately catches the player's attention. 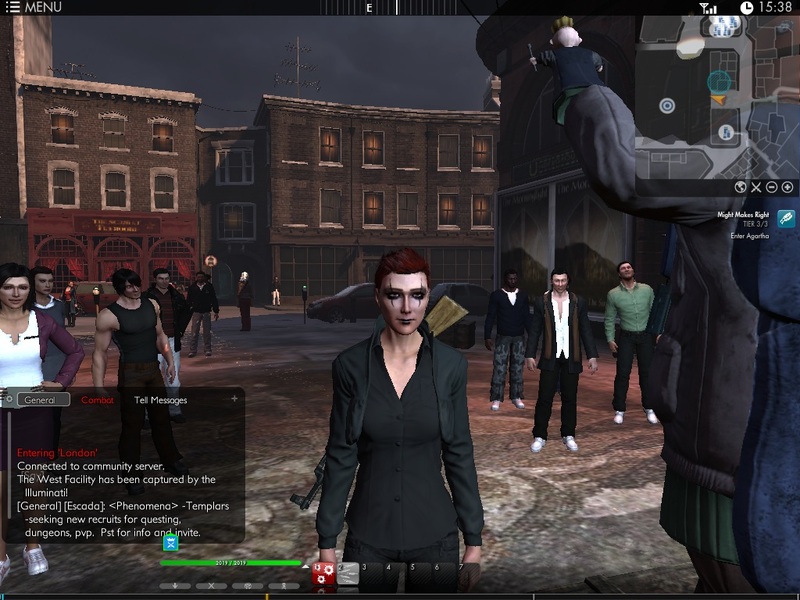 If the left side of the screen wouldn't be occupied by a chat window, TSW could almost be mistaken for a single-player title. According to other reviews, you will encounter several quests in which you use the integrated Web browser - a potentially interesting idea. The excellent spoken dialogues (silent protagonist notwithstanding), the successful musical background and the individual character and monster design are further strengths of the MMO. Graphically, The Secret World will win no prizes as the graphics aren't much more than standard for an online RPG. Lighting, shadows and textures, however can be quite good in the higher settings. We will examine the performance of the gaming engine a little further down. Fortunately, bugs and crashes and other problems did not occur during the our benchmark tests. The only thing that bothered us during the short review time was the moderate accessibility. Although TSW players are guided at the beginning, you have to learn many elements by yourself. The complex skill wheel makes the start of the game a bit less accessible than it could have been. 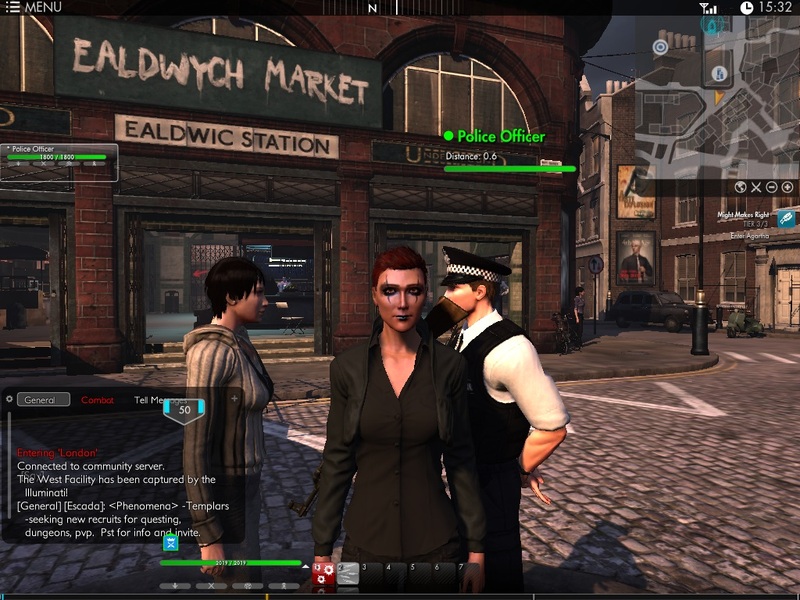 Other online RPGs are much more accessible in this way. The boring menu design is also nothing to write home about. 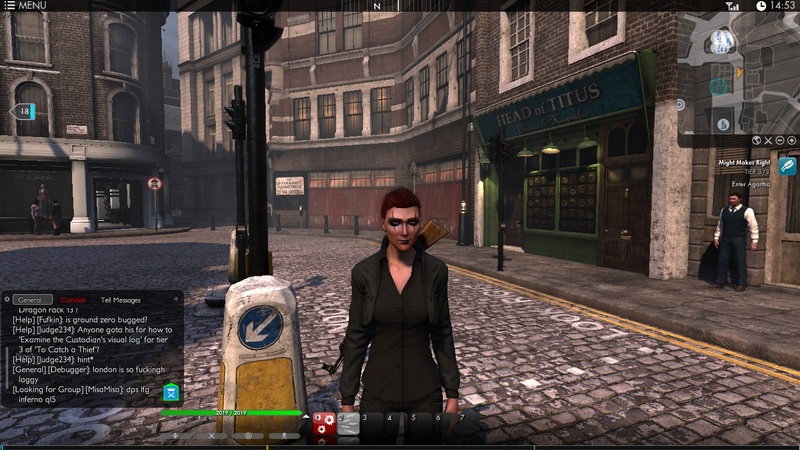 Instead, Funcom appears to have focused much more of level design. 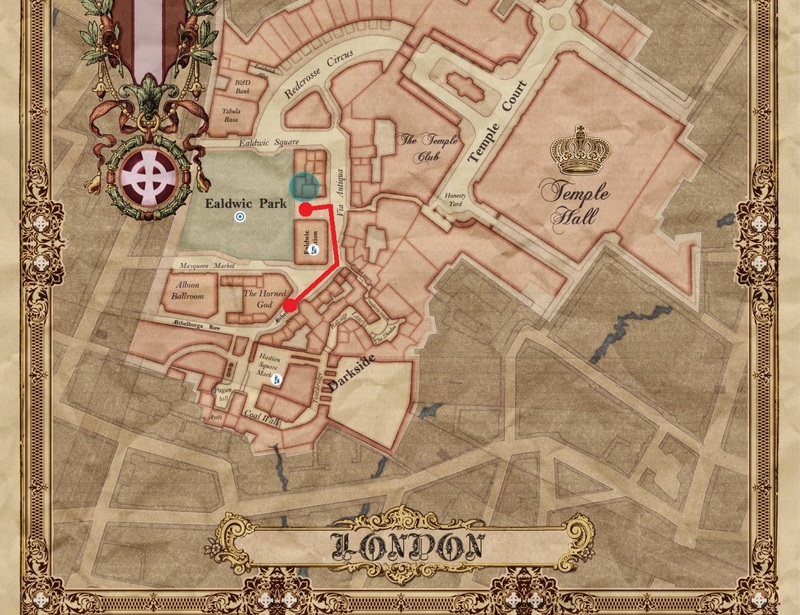 Since the frame rate is much lower in wide areas that are populated with NPCs and other players, we used the London streets sequence for our benchmarks. 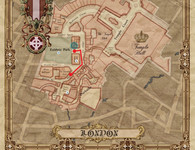 With the tool Fraps, we recorded a nearly 30-second run from the "Rackham" theatre (right next to the building "The Horned God") to the puppeteer at the Ealdwic park (see map and video). In order to avoid performance fluctuations, the camera was always center-aligned (not showing to the ground or sky). Depending on the environment, a doubling of the frame rate is not uncommon. More than 20 fps in our sequence suggest a decent overall experience. 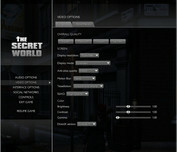 The Secret World offers four convenient general graphics presets that control all the options in the Advanced menu, from 1 (low) to 4 (Ultra). While SSAO is active from the high setting, anti-aliasing is only active from the maximum preset. Motion Blur (blur effect for sudden camera movements) and tessellation (dynamic increase of the level of detail of some objects) are disabled by default. Speaking of tessellation, The DirectX 11-only technology significantly increases the quality of the pavement as can be seen in the screenshots below. Instead of a flat 2D texture, the player sees a plastic-like 3D structure. However, the modern software technology will cost a lot of power. Full tessellation ("Ground and World") throttles the frame rate by about a third. Without a high-end notebook, active tessellation is not recommended. Note: For tessellation to be activated correctly, the setting must be turned on manually. By reducing the graphics settings, the texture and shadow quality will take noticeable nosedives. Reducing anisotropic filtering will also greatly decrease the quality and sharpness of distant objects. Lack of anti-aliasing will lead to an unclear picture while motion blur is as always a matter of taste. 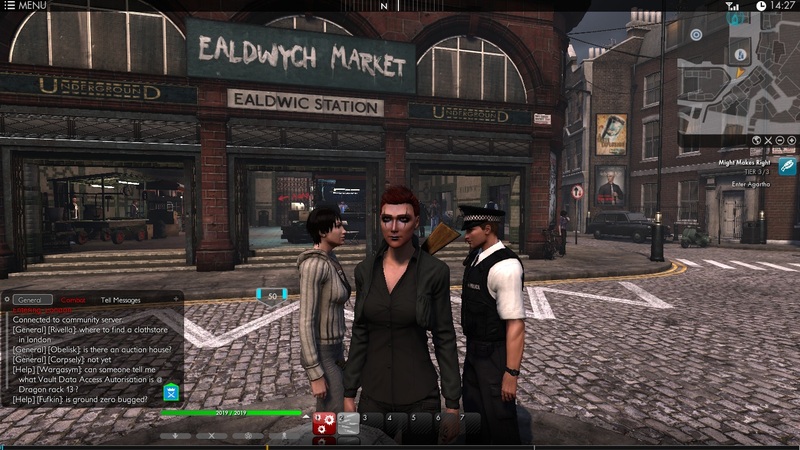 Convenient: A legacy GPU driver warning will pop up when TSW boots up for the first time. For our test, we mainly used Nvidia's beta driver v304.79. The AMD cards are driven by Catalyst 12.4 and 12.6. 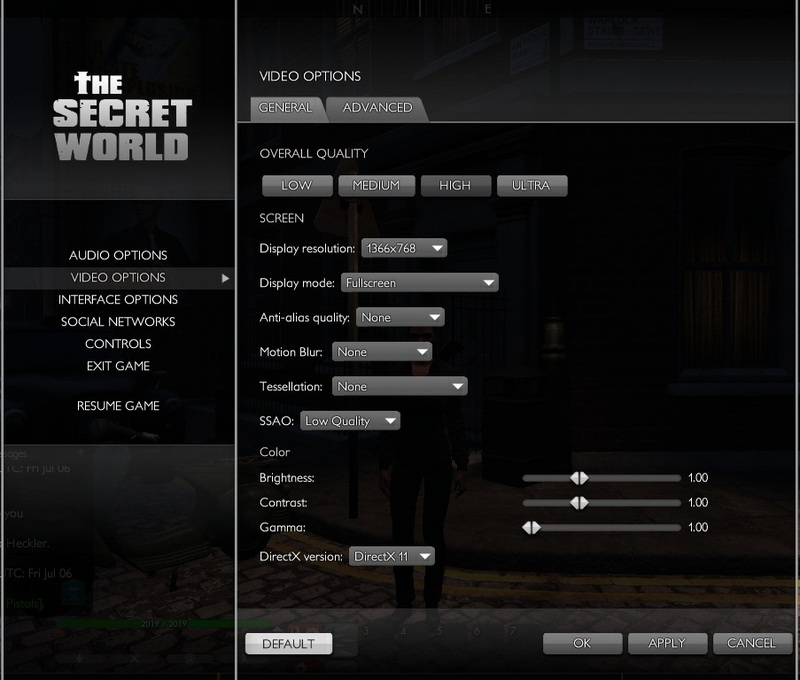 At low settings, the hardware requirements are relatively moderate. At 1024 x 768 pixels and low presets, a GPU like the HD 4000 or the Radeon HD 7660G can handle the game just fine. For more details and 1366 x 768 pixels, we recommend a reasonably powerful notebook. A dGPU on the level of a GeForce GT 630M should be adequate, while an upper middle class GPU (such as the GeForce GT 650M) is closer to ideal for high settings and 1600 x 900 pixels. For 1920 x 1080 pixels, anti-aliasing, full tessellation and the Ultra preset, players should opt for a high-end GPU like the GeForce GTX 675M, GeForce GTX 680M or even the Radeon HD 7970M. Since the RPG is part of Nvidia's "The Way it's Meant to be Played" program, GeForce models will show a higher performance than AMD models. 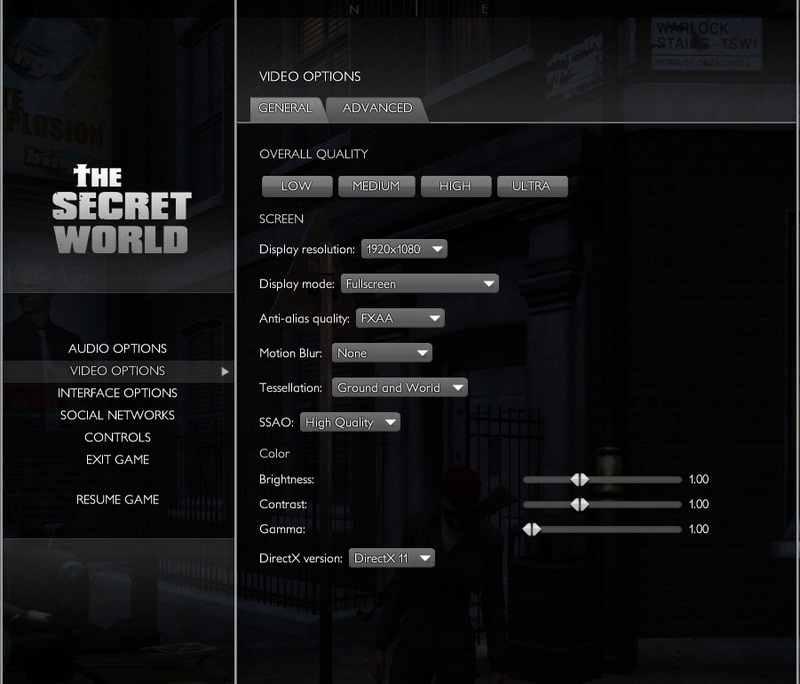 Note: You can set the graphics options to 0 in the Advance menu, which will completely turn off numerous effects for the benefit of lower-end GPUs (e.g., the HD 3000). Any graphical setting, save for the DirectX API, can be changed directly in-game. 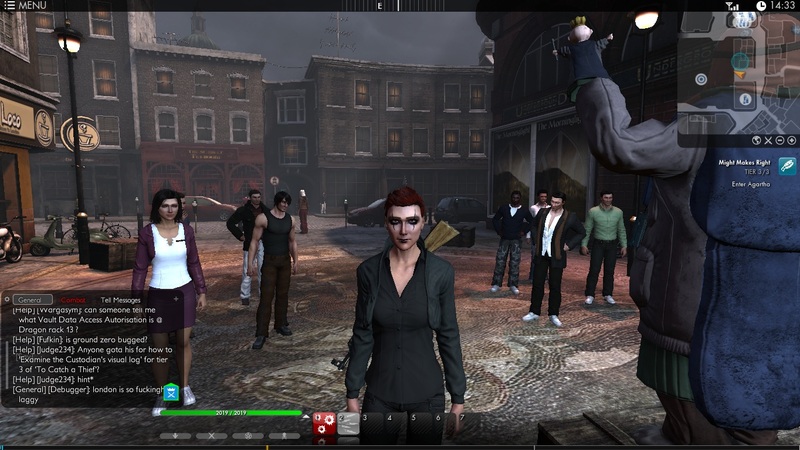 The Secret World is not only a technically promising MMO, but it also offers quality gameplay. It stands out from the standard MMO genre with a fresh scenario and art design. If you are bored by orcs, paladins or Jedi Knights, this might be worth a try. 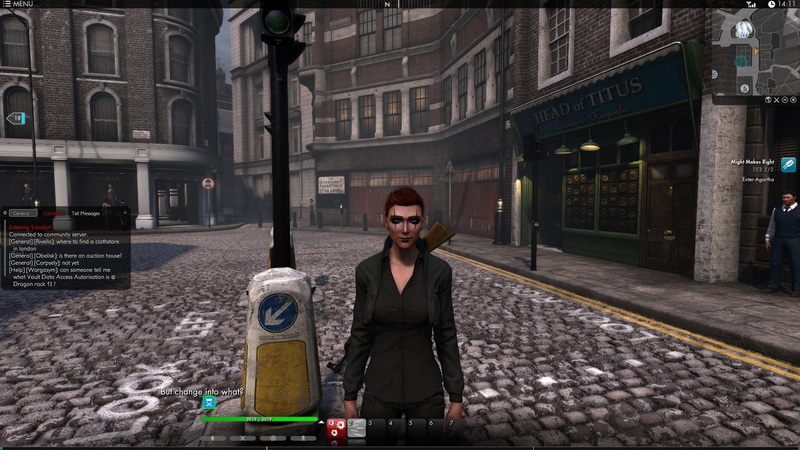 Funcom has brought new life to the genre, but don't expect a total revolution of the MMO scene. Our next Benchmarkcheck will be Ghost Recon: Future Soldier. Stay tuned!